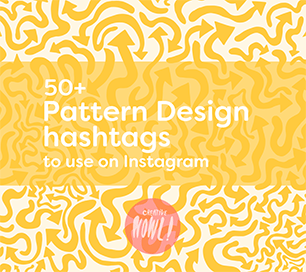 There’s several ways one of these Instagram account could feature your content, some have their own hashtag that you can use to tag your work with, then they will go through the tag and hopefully pick your work and repost it onto their IG feed. And some accounts you simply pay them to get a feature on their page. 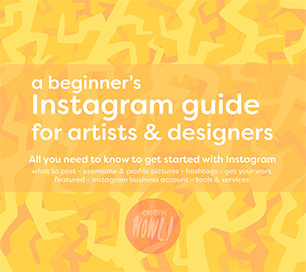 It can be hard/expensive to get these kinds of reposts from these big account with ton of followers, but hopefully this can help you get started finding some pages you could aim to get featured on. 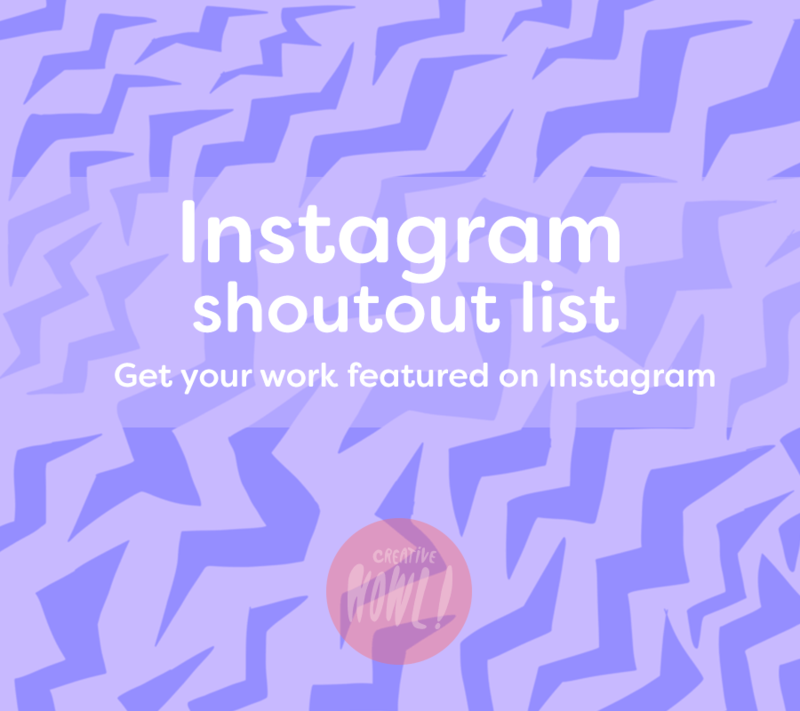 At the moment theirs mostly Photography account on the list, but the list will grow with time with other types of accounts. You can check out the section over here. 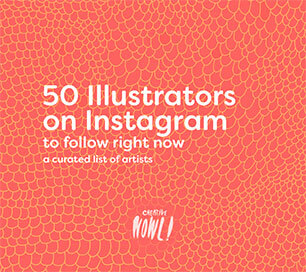 Instagram Shoutout accounts directory. Also if you have any questions about this topic don’t hesitate to leave a comment.